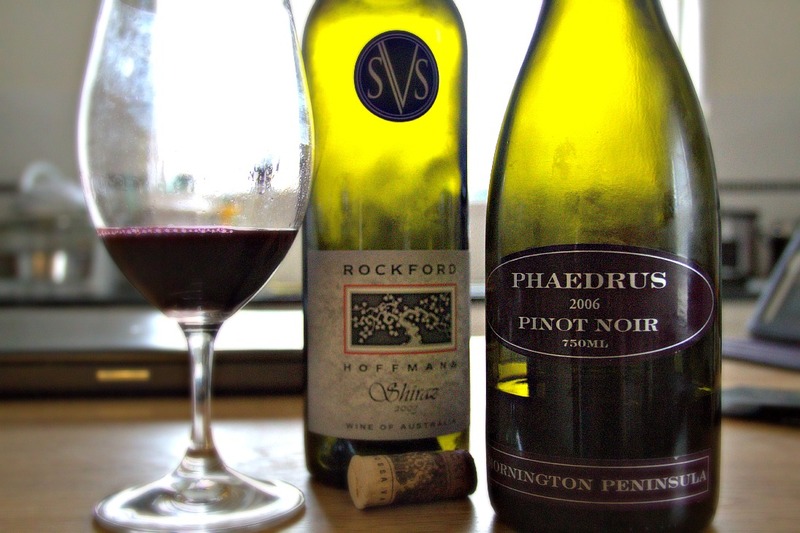 Another long time between posts, sigh….if someone give me a job writing for wine and maybe I may have some time hey!? 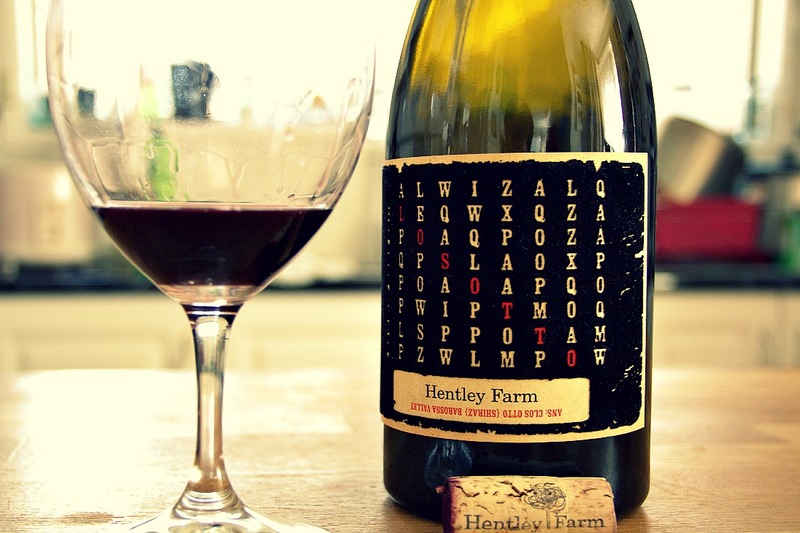 *wink wink* Welcome back guys, today I’m excited to showcase a wine a new wine buddy of mine has recommended to me…the Hentley Farm’s flagship Clos Otto. Cold morning this morning, good morning for a sweet sweet fry up breaky. I hop out of bed to ask the fridge on what goodies are in store for me. Eggs, sausage, mushrooms…excellent, excellent, and woah, who are these guys? Ahhh Grange….nothing gathers a flock of Asians like the word Grange…well perhaps the phrase “Louis Vuitton on Sale”…maybe. Anyway, today was the release of Penfolds Icon and Luxury release for 2013 and Dan Murphy’s held a tasting for the highly regarded and highly scored 2008 Grange along with the 2009 St Henri and the 2010 RWT. 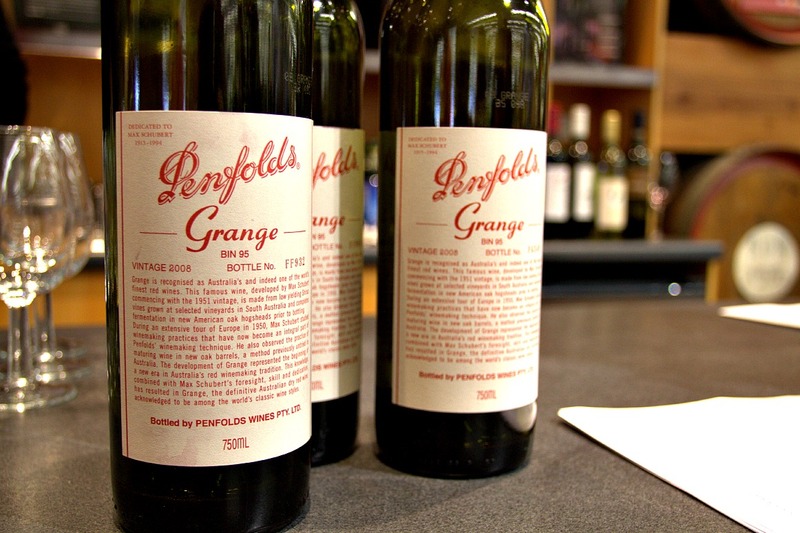 I would have liked to taste them in the correct order, but there were way too many seagulls clamoring over the Grange to risk it…so first up, the granddaddy of Penfolds. This vintage has made a big splash scoring 100/100 by Lisa Perrotti-Brown MW of the Parker bunch adding to the price hike already added my China. Lets see how it stacks up. 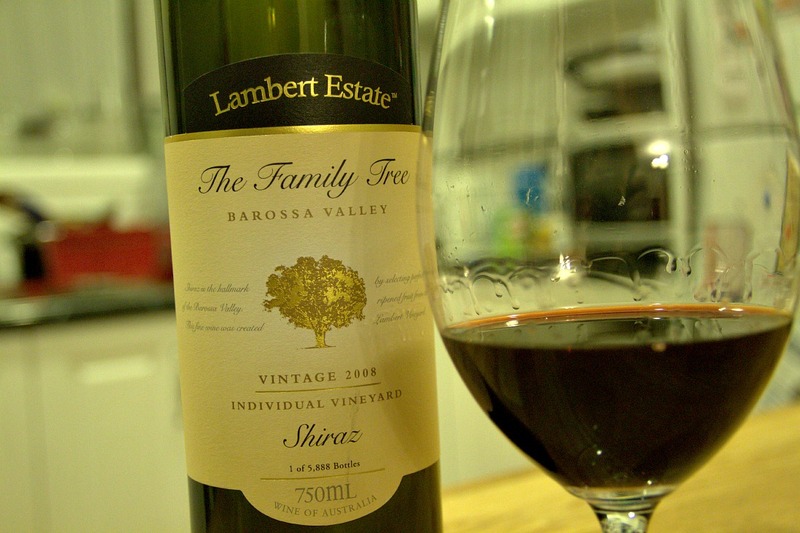 Hey guys, today we are back to Adelaide tasting a little Shiraz from Lambert Estate “The Family Tree” Barossa Valley. Lambert Estate wines (previously Stanley Lambert Wines) are very hard to come by produced in small volumes and usually exported overseas. 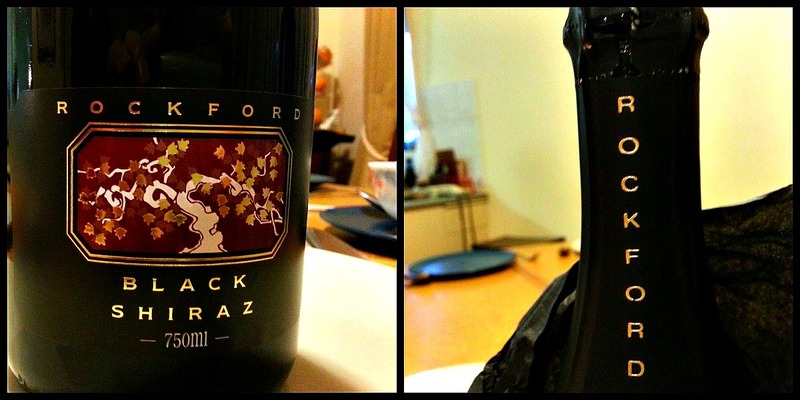 This bottle happens to be 1 of 5,888! The Family three Shiraz is a big rich style wine selecting fruit at optimum ripeness and matured in American oak Hogshead for 12 to 15 months. Happy 2013 to everyone! Apologies for being AFK, I have been a combination of slack and lazy as of late, as well as travelling about but after an extreme boost of confidence from Mark Wickman, I have decided to get cracking again. 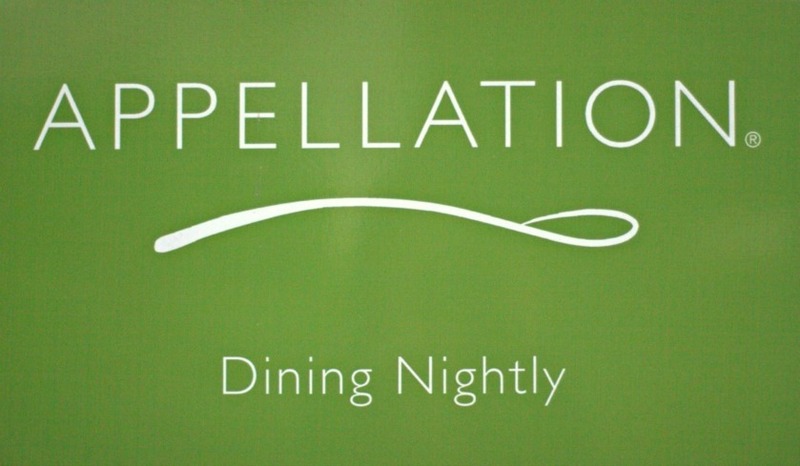 Over the next few posts, I shall be playing a bit of catchup blogging on wines I have tasted and places I nommed at. 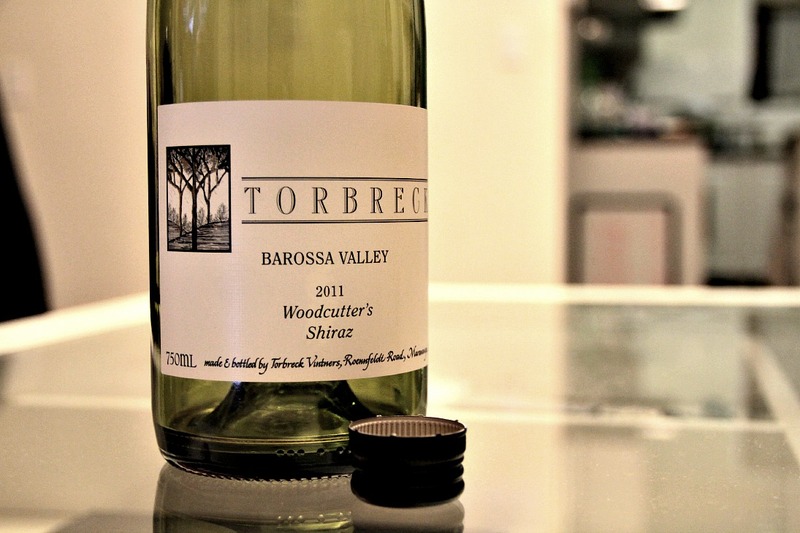 Today, let me take you to Barossa. Bonjourno and Bonjour! I have just returned from a European adventure, hence the lack of posts but I’m back now and ready to go. This time I visited Bordeaux and met some wonderful people along the way. It deserves its own post which should come later. Anyways, today I tried a pretty special wine, almost impossible to procure and sold only through Adelaide retailers, mailing orders or cellar doors but bottles are scarce. What am I talking about?